Valerie Linson is the Editorial Director at Facing History and Ourselves. Facing History Goes to SXSWedu! 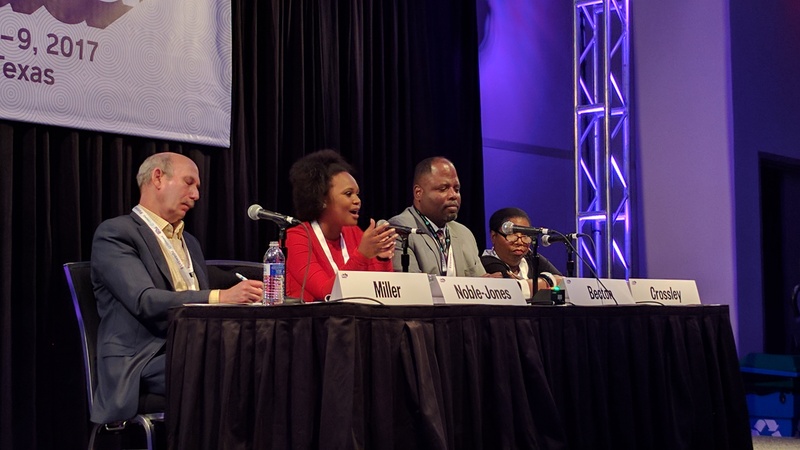 “Education is the civil rights issue of our time!” proclaimed Christopher Emdin in the opening keynote to the 2017 SXSWedu Conference and Expo in Austin, Texas. “We can’t really call ourselves educators without understanding that our work is not just about teaching but about understanding the social, emotional dynamic of teaching and learning.” His proclamation drew wild applause from an audience of educators, civic leaders, and big thinkers in education. 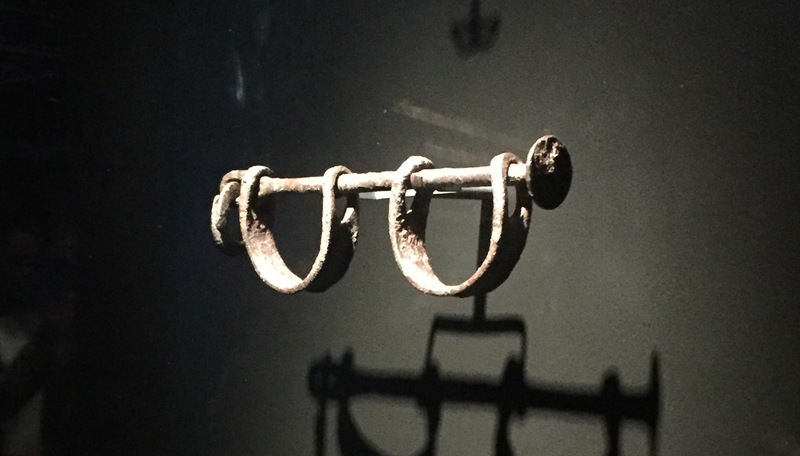 In honor of Black History Month, read what it was like for Valerie Linson, Editorial Director for Facing History, to walk through the National African American Museum of History and Culture in Washington DC for the first time.